Drop off your laundry at one of the 24/7 laundry lockers, and pick them up after 2 working days with a QR code that is pushed directly to your app. 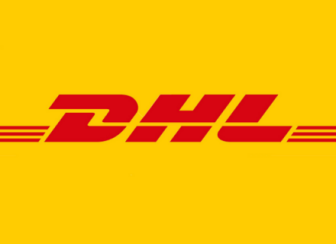 Have you ever wanted to send your clothes to the nearby dry cleaners to get your beloved garments dry cleaned or get them ironed, but having to accommodate to their opening hours? Be it after working hours, after your midnight movies, or our favourite Malaysian late night mamak stall sessions, you may now drop them off at any eziPod - a laundry locker service based in Klang Valley that helps keep your clothes fresh and clean. Drop off your laundry at one of the 24/7 laundry lockers, and pick them up after 2 working days with a QR code that is pushed directly to your app. Since cashless is the way to go, you pay for the processed garments by topping up credits into the app, making your laundry experience - seamless! Let's see how easy it is to use one of these eziPods. The concept and technology is backed by Thailand-based startup, Box24, who have been in the laundry locker business since 2013 and now serves over 100 locations over Bangkok, and also serving almost 20 locations in Singapore since 2016. 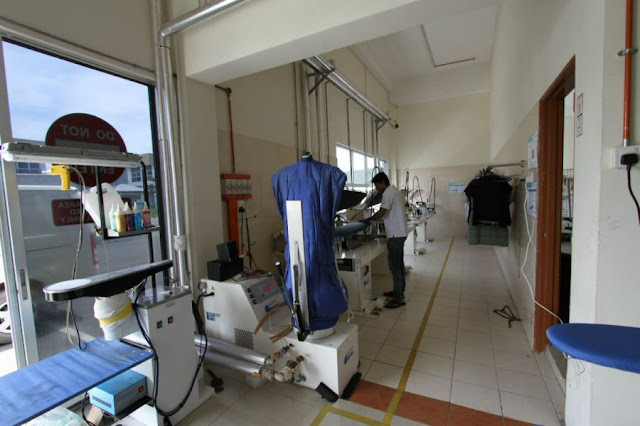 "While we were running self-service laundromats, we always wonder how do we serve busier working professionals who do not have time to tackle their laundry needs, and also garments which cannot be processed with our machines," says co-founder Venon Tian, who have been in the laundry industry for 4 years now and also runs a chain of self-service laundromats. "Well, now we have a solution," he adds. eziPod's goal is easy - to keep your clothes clean and to make sure you may drop them off or pick them up anytime at your convenience. Convenience always come with a price, but eziPod's got an answer as well. Because lockers have lesser labour cost to operate, such savings are passed down to customers, making dropping off laundry into the locker cheaper. With regards to transparency, all garments are barcoded and photographed before being sent off to the cleaners. Concept aside, all garments are processed in a top notch facility ensuring that their customers garments are well cleaned. The facility currently caters to acclaimed 5-star hotels guest laundry, promising high quality services. 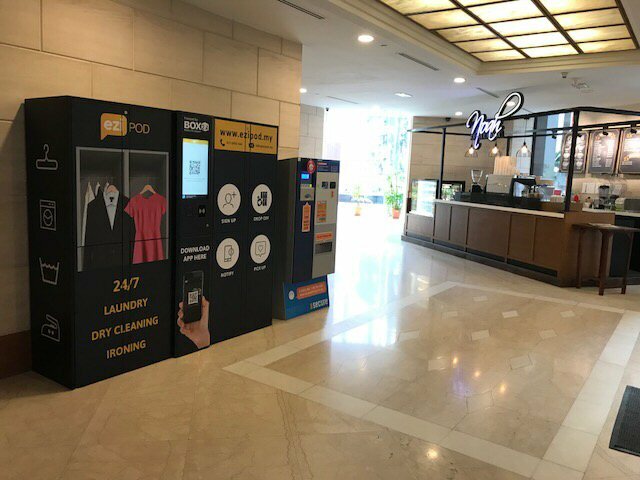 eziPod laundry lockers are currently available in 16 locations mainly targeting condominiums, malls and office towers and are expanding aggressively with an aim of 100 lockers by end of 2018. Not available in your building yet? Drop them an email on your interest and they'll be headed your way really soon. Quality, affordable and convenient - isn't this something every Malaysian would want?